Google's Project Fi MVNO (mobile virtual network operator), which offers phone, messaging and data services using Wi-Fi and cellular networks belonging to major carriers like Sprint, T-Mobile, and U.S. Cellular, will soon offer better network security and seamless, faster connections. The search giant has just announced that starting today, it will extend the Project Fi VPN to all connections so that users benefit from enhanced security and privacy whenever they use data. Google's new enhanced network will also make it possible for faster connections by intelligently switching between Wi-Fi and cellular. As far as security is concerned, with the enhanced network deployed by Google, all Wi-Fi traffic will be encrypted and securely sent through Project Fi's virtual private network (VPN) on every network that you connect, which means that carriers like Sprint, T-Mobile and U.S. Cellular won't see your online activity. On top of that, Google confirmed that it won't be able to see a Project Fi user's online activity neither since its VPN is designed so that traffic isn't tied to a Google account or phone number. When Project Fi's new enhanced network is enabled, it will automatically detect when a Wi-Fi connection becomes unusable and then fills in those connection gaps with cellular data. According to internal tests performed by Google, the enhanced network reduces the time without a working connection by up to 40 percent. The newly enhanced network will be rolled out later this week to Fi-compatible phones running Android Pie, but make sure you enable it from the Fi Network Tools in the Project Fi app. Here are all the Project Fi compatible devices: Pixel 2 and Pixel 2 XL, Pixel and Pixel XL, Moto G6, Android One Moto X4, Moto X4, LG G7 ThinQ, LG V35 ThinQ, Nexus 6P and Nexus 5X. 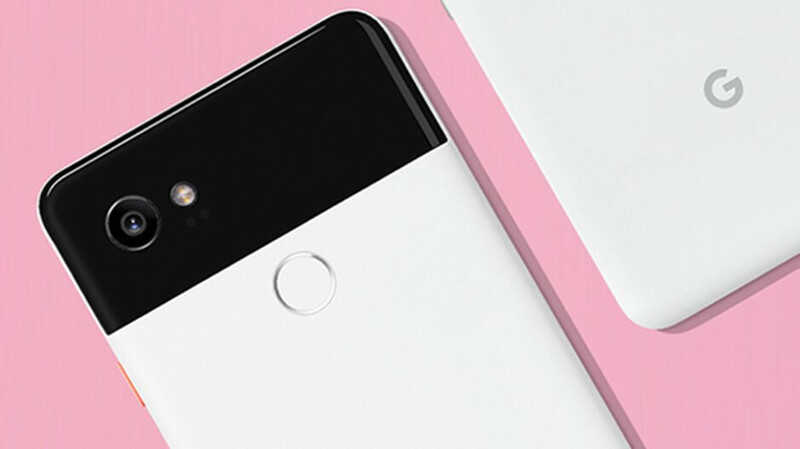 Pixel 3's not listed in "compatible Fi phones" - gap or intentional?